At its earnings call yesterday, Amazon revealed that it is increasing the price of Amazon Prime by 20 percent for subscribers in the US. The new price kicks in from May 11 for new subscribers, and from June 16 for those with existing subscriptions. 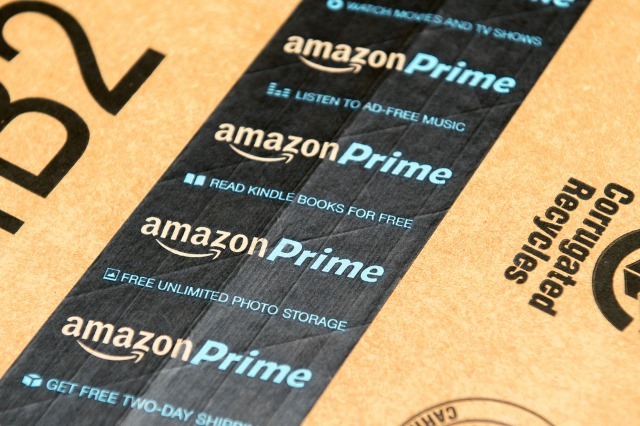 The increase sees the cost of Prime jumping from $99 per year to $119, and Amazon has not yet given any indication that the hike will be implemented in other parts of the world. There's also a little trick that you can try that may enable you to avoid the price jump. This is the first time that Amazon has increased the annual price of Prime since 2014, although earlier this year the company increased of cost of paying for Prime on a monthly basis. Jeff Bezos recently revealed that there are over 100 million Prime members, so the new $20 increase has the potential to bring in a great big chunk of cash for the company. But what about if you don't fancy the idea of paying the extra money? The obvious solution would be to cancel your subscription, but this is a little drastic. Another option is to buy yourself a Prime subscription as a gift -- which you can do right here. The fine print on gift memberships says that redeeming them with an existing Prime account will net a gift card for the amount you paid, rather than an additional year of Prime, so you’ll need to remember to cancel your membership before you redeem the gift. Luckily, if you go into your account settings, there’s an option to receive a reminder three days before your account is set to auto-renew.